The Medical Technologists at the hospital in Yonkers, New York, voted unanimously to join our union. 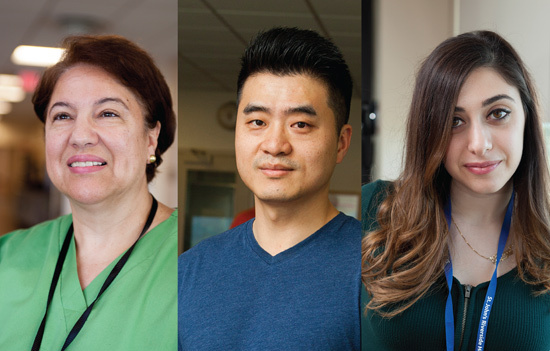 By providing compassionate and professional care to people in Yonkers, our St John’s colleagues embody the spirit of the 1199 local. As well as having a larger say in their working lives, the newest members at St John’s voted to join our union for 1199’s pension, job security, affordable quality healthcare and educational benefits.